Market leader for Business Discovery products. The Qlik Business Discovery platform offers genuine self-service BI, which enables business users to take decisions in an innovative way. 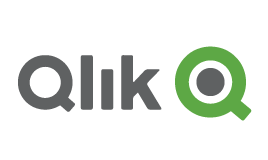 QlikViews associative experience provides answers at the same speed with which you can ask questions. All data sets can be viewed interactively, without limitations, providing insights that you never thought possible. QlikView provides possibilities to discover your company in new ways. Finext has been a partner to Qlik for many years. We help our clients creating insights by deploying Qlik for business discovery in a smart way. Paul is a consultant who does not shy away from challenges. Through his customer-oriented attitude, he is well able to analyze problems from multiple angles. Paul is an experienced consultant who specializes in dashboarding and management information and focuses on advice regarding different dashboards and dashboarding products. 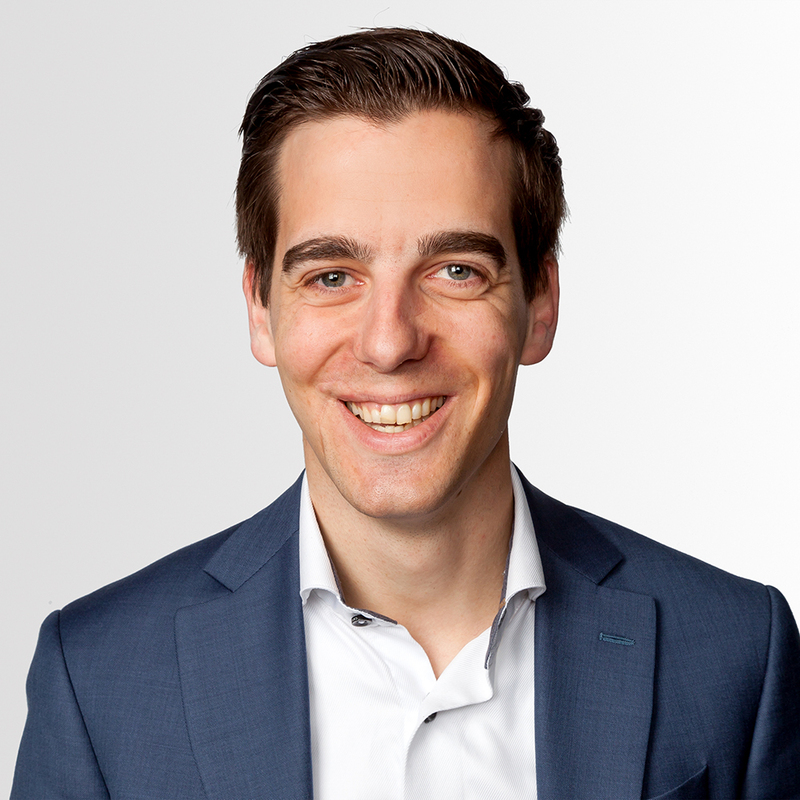 He has done many implementations of different dashboarding products. In these implementations Paul is able to act as lead consultant as well as translating business requirements to a technical and functional model and implementing this.